After experimenting with the interactive storytelling format with ‘Black Mirror: Bandersnatch’, online streaming platform Netflix is set to launch a live action interactive series ‘You Vs Wild’, starring Bear Grylls next month. Netflix announced the show at the Netflix Labs 2019, a press event in Los Angeles on Monday. 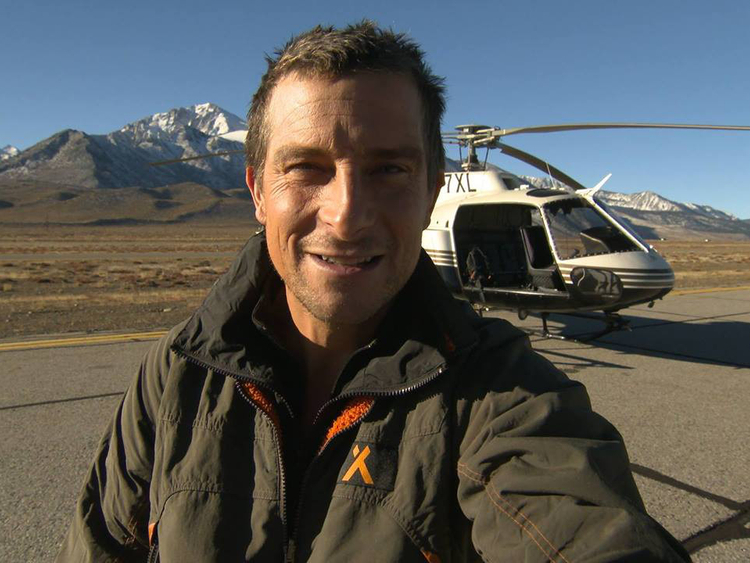 Viewers will join survival expert Grylls on the new eight-episode adventure, and will decide what he eats, encounters and experiences on the show, which will be live from April 10. There will be dense jungles, towering mountains, brutal deserts and mysterious forests, and viewers will have the choice to decide whether or not Grylls succeeds. The show will be directed by Ben Simms. The announcement for ‘You Vs Wild’ comes just months after ‘Bandersnatch’, an interactive film in the science fiction anthology series ‘Black Mirror’, scored a success among an audience fed on linear content with only the content creator with a hold on where the story steers. Todd Yellin, vice president (product) at Netflix, stressed on the flexibility for innovation that the streaming platform offers, and how it has opened up space for experimentation. In an interactive series, it becomes vital to know how often to have choice points and what are the questions to ask, said Yellin. On a recent visit to India, Yellin had said interactive storytelling is something Netflix is keen to bet more on, and that viewers must expect more on that front.